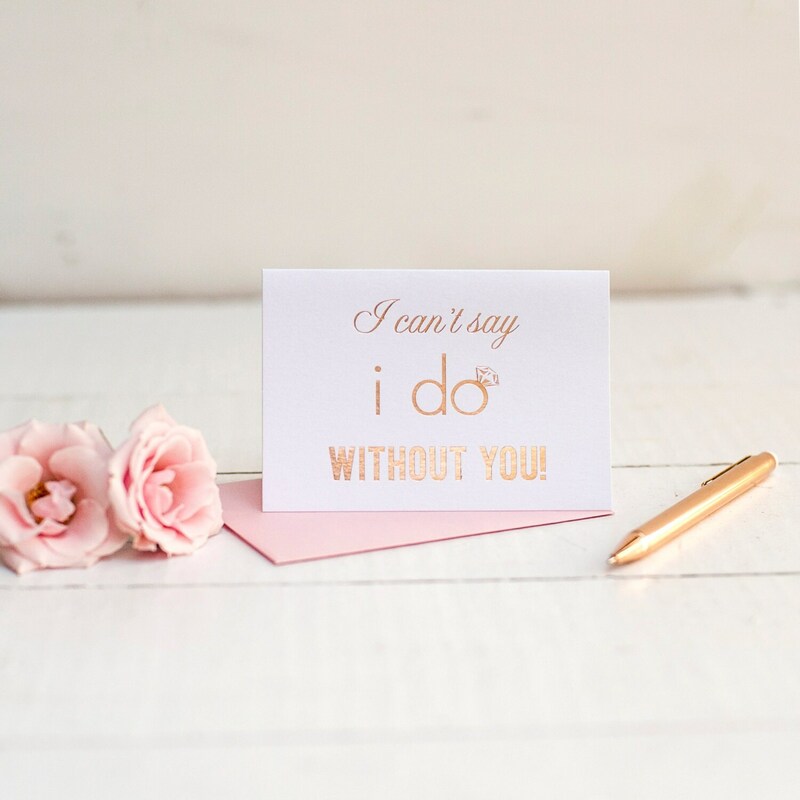 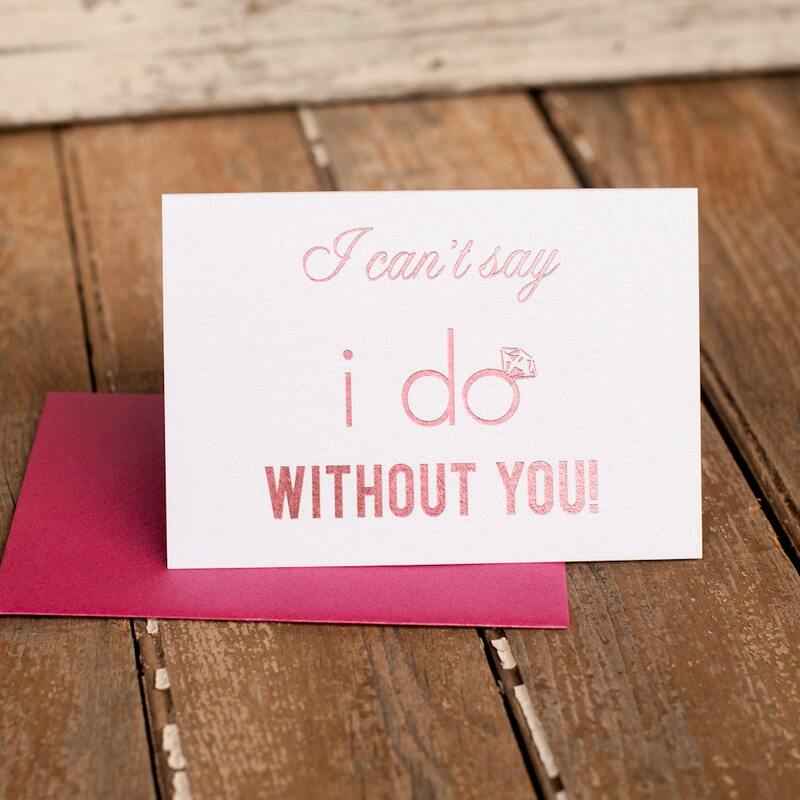 I Can't Say I Do Without You - a classic verse to ask your attendants to join you on your special day in high class style. 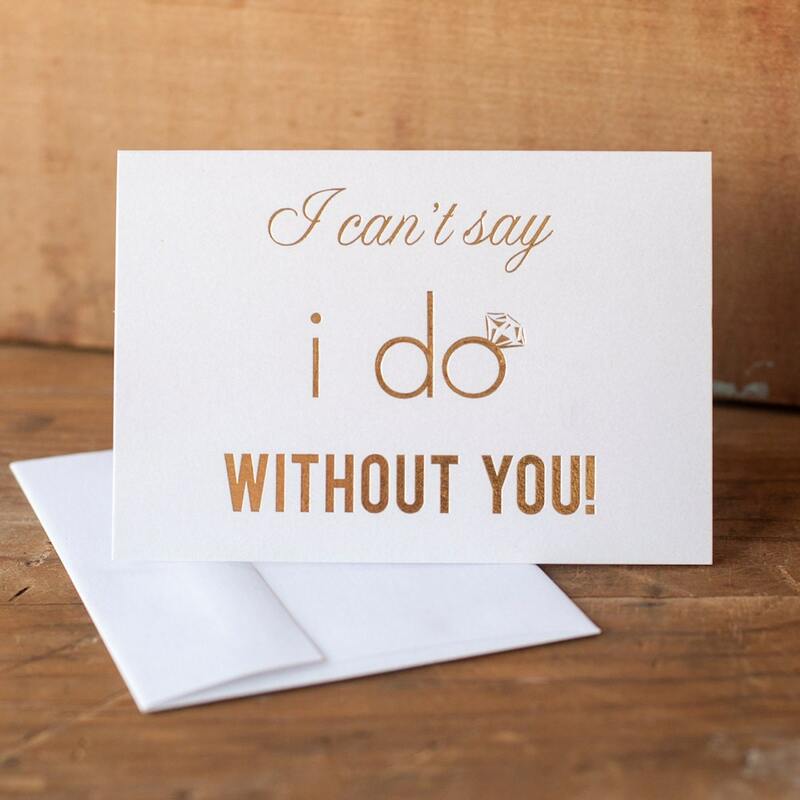 Sweetly matched with an engagement ring just like yours! 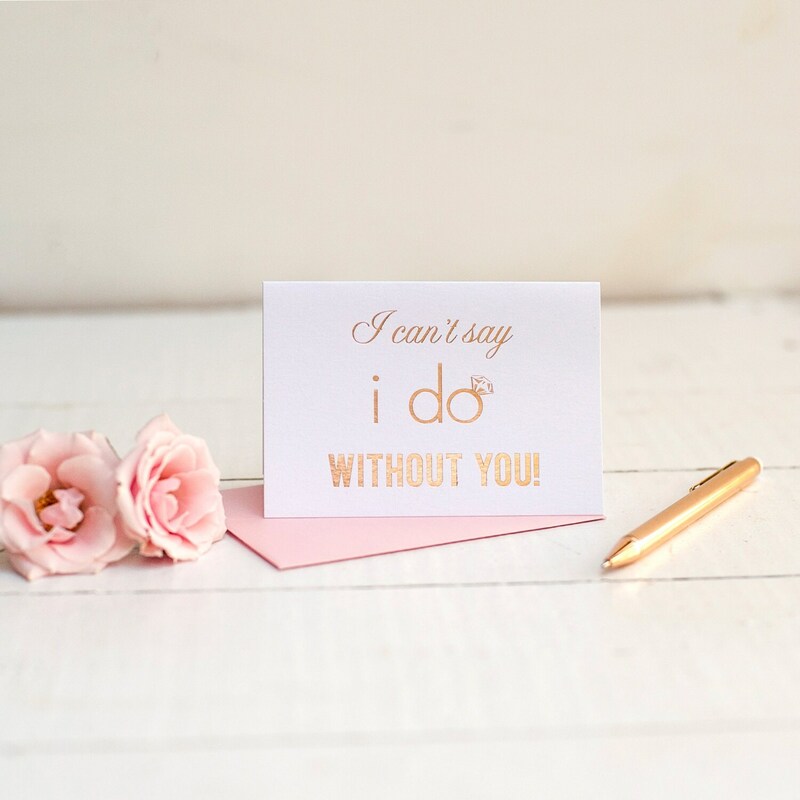 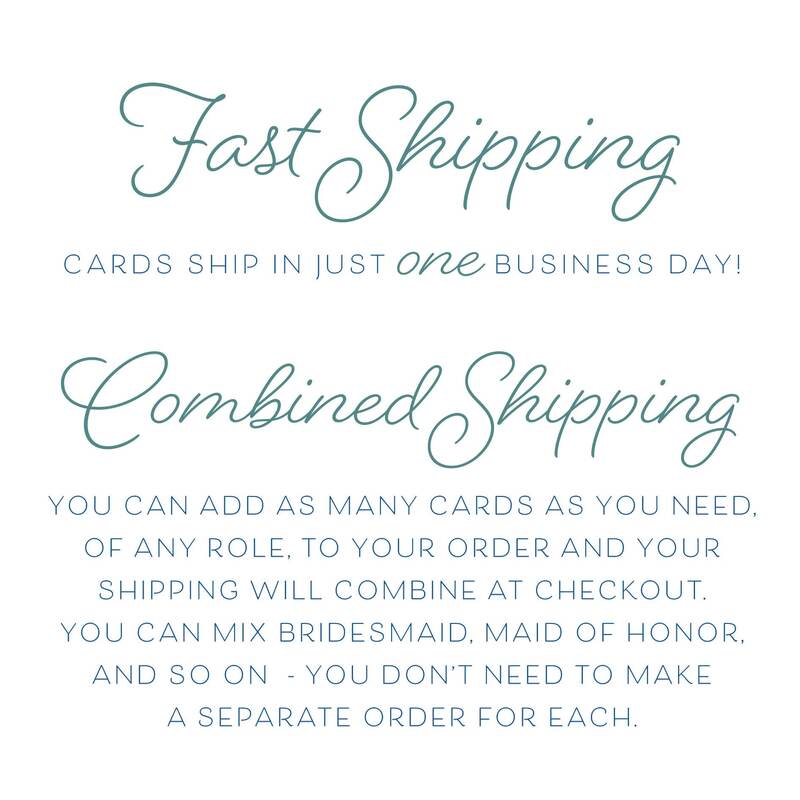 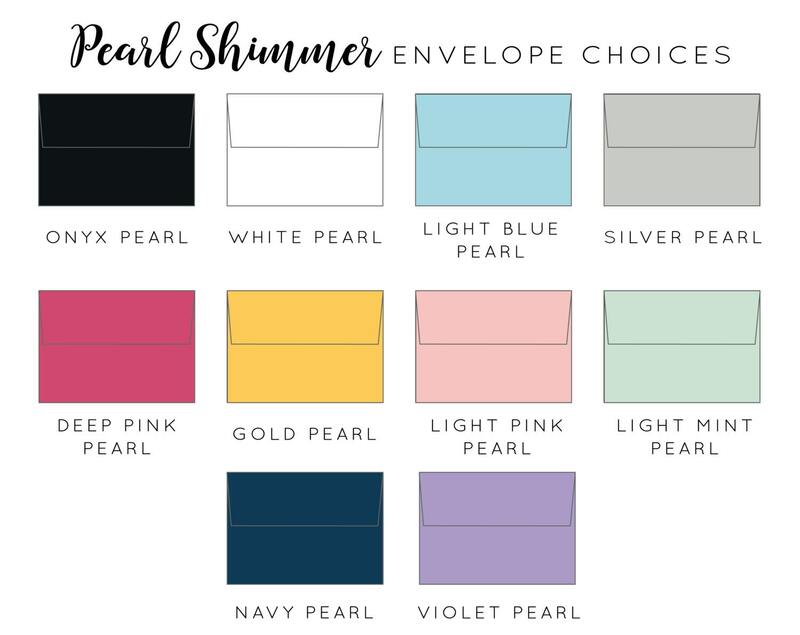 Our foil stamped cards come in beautiful shimmering white pearl cardstock with hot new rose gold foil, gold foil, or pretty pink foil.